Food and weight related behaviours: do beliefs matter more than nutrition knowledge? 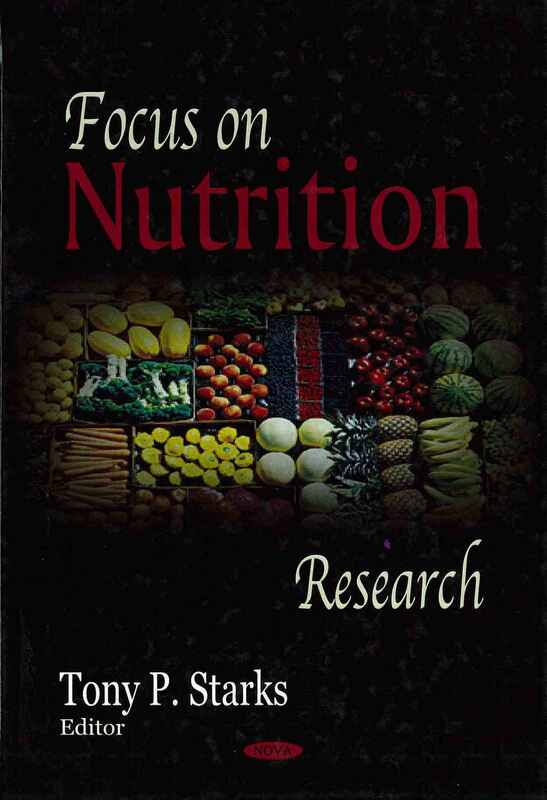 Nowak, Madeleine, Buttner, Petra, Woodward, David, and Hawkes, Anna (2006) Food and weight related behaviours: do beliefs matter more than nutrition knowledge? In: Sparks, Tony P., (ed.) 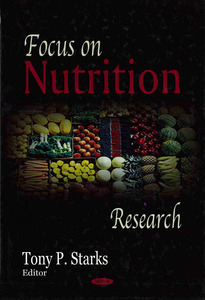 Focus on Nutrition Research. Nova Science, New York, pp. 71-120. Western societies are faced with two diametrically opposed weight-related problems. Firstly, the average weight of their populations is rising, together with the health, social and economic problems associated with overweight and obesity. The rise in weight is probably due to a combination of: time constraints; readily available inexpensive prepared foods, beverages and snack foods; and lower activity levels due to energy saving devices and more sedentary leisure activities. Secondly, the slim image, prevalent in these societies, results in weight loss measures even among those who are not overweight. This unnecessary and unrealistic 'striving for slimness' may result in poor eating habits, inadequate dietary intake, needless psychological pressure, and eating disorders. Preoccupation with a slim body image and restrictive eating practices is not solely an issue among adult populations, but is also alarmingly prevalent in adolescents. In order to better understand some of these issues, we have examined the food, nutrition, weight and shape-related beliefs and behaviours of a group of adolescents in Northern Australia. In this chapter we: report on a study showing that beliefs of adolescents predict their weight loss behaviour; review information from the same population showing that beliefs are a better predictor of food choice than nutrition knowledge; and propose a model for food and weight related behaviour, which incorporates the individual's beliefs into the wen established Transtheoretical Model of Change.